Skopelos Press Business Nomad: Andy the Rabbi? My friend Mel is a real estate entrepreneur, and part-time Talmudic scholar. We belong to the same gym & regularly kibitz about all & sundry. Mel has read my books, and shared samples of his passion: the wonderful old Hassidic tales. After reading Andy & Me and The Remedy, Mel had a revelation. "I beg your pardon?" I replied. "Andy is a rabbi," Mel continued, "like in the old Jewish stories!" On reflection, Mel is right. 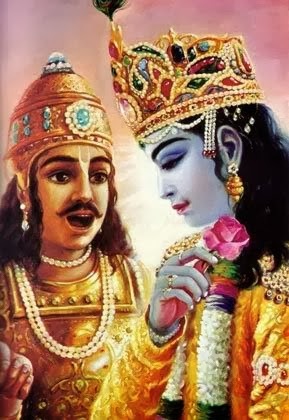 Sensei-deshi stories are as old as humanity: the old Sufi stories, Krishna & Arjuna in the Bhagavad-Gita, Virgil & Dante in the Divine Comedy, several Brothers Grimm stories. Central to each is a dialogue between a seeker, and an elder. Often, both the seeker and elder are damaged. Both grow because of the relationship. We're hard-wired for stories, and this is one of the oldest. Maybe that's why I found the Andy & Tom story so easy to tell. It certainly explains why mentorship is so central to the Toyota Production System. To 'walk the thousand mile path', you need a guide. And mentorship feels good for both sensei and deshi, because that's how we're wired.